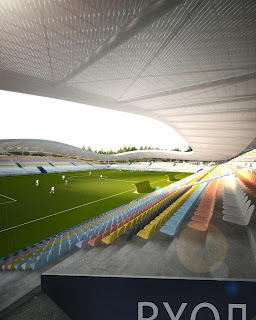 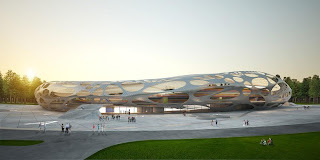 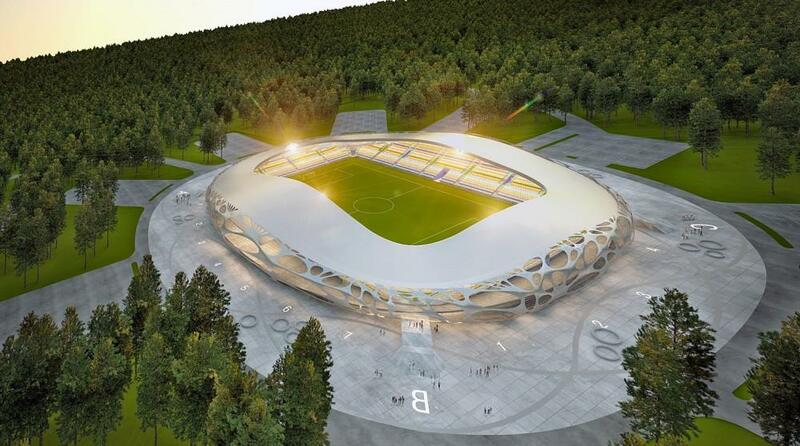 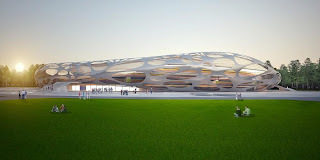 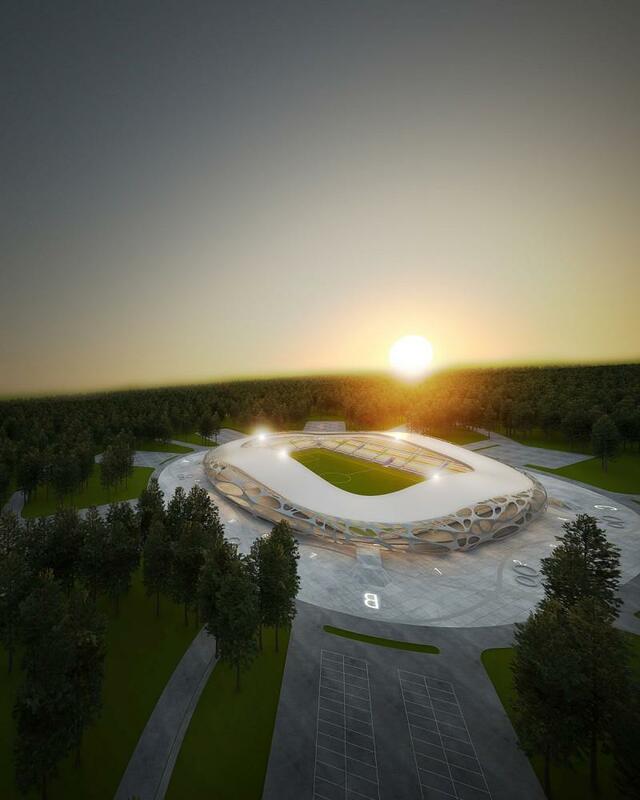 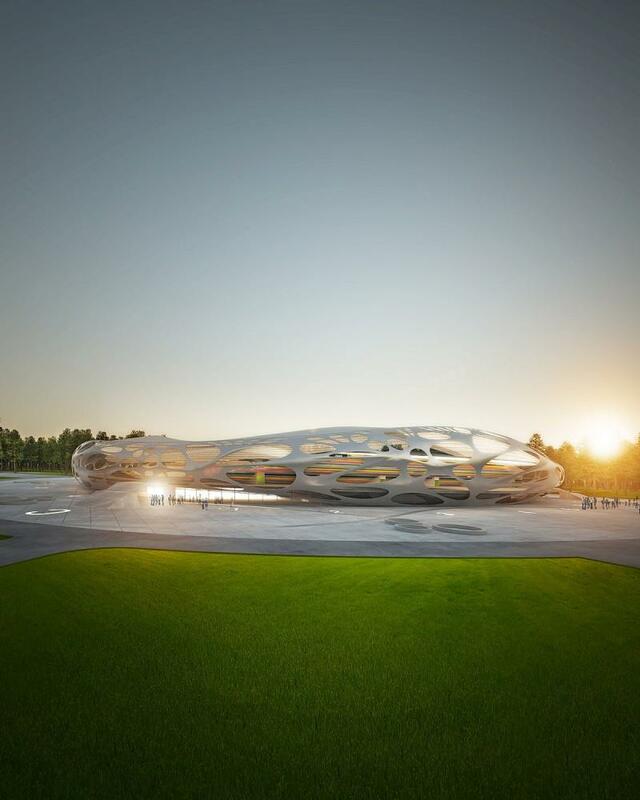 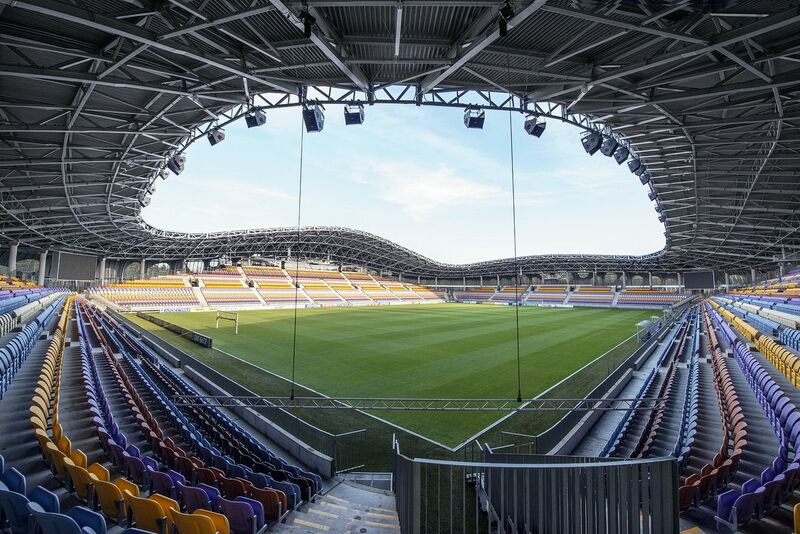 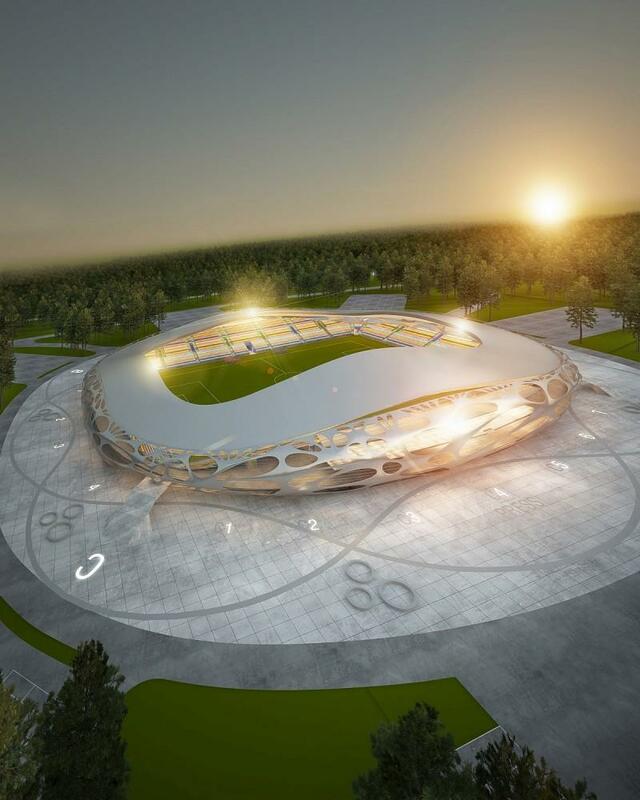 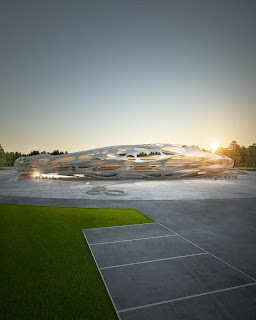 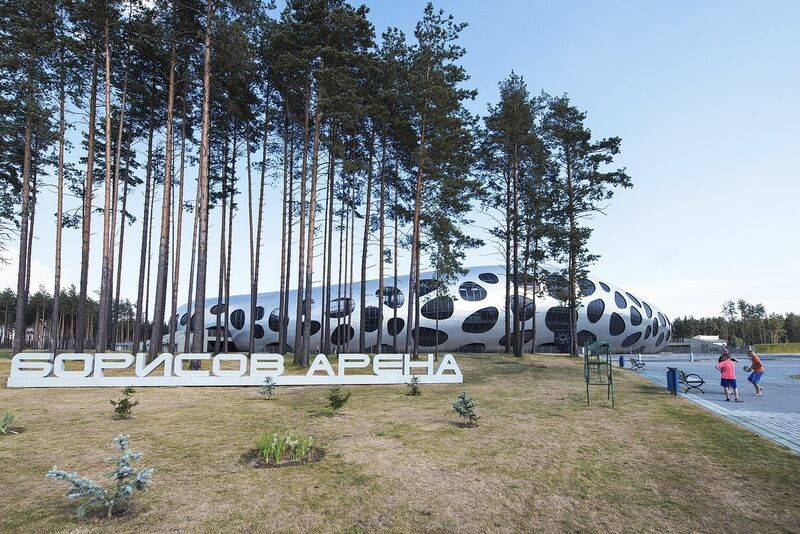 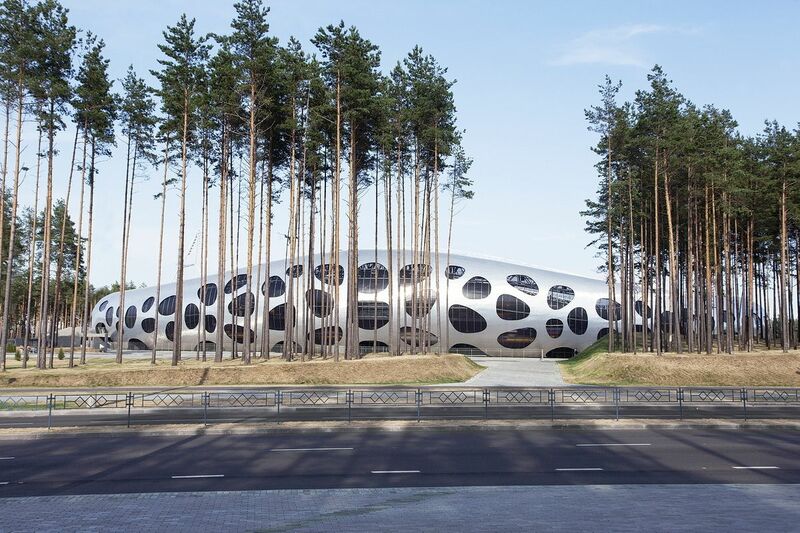 The stadium is going on site at the end of 2010 since opening is planned for 2012, when the City of Borisov celebrates a significant anniversary. 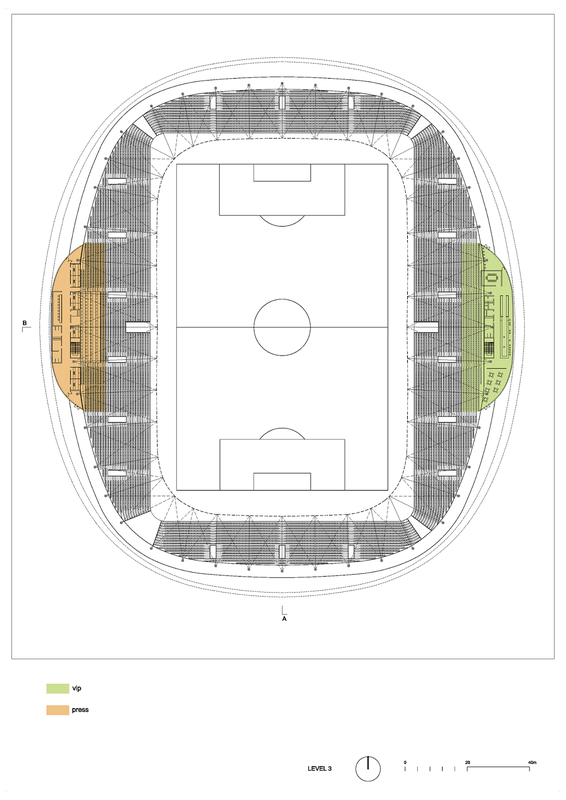 Distribution of the program takes into account the natural advantages of location and existing interventions in the terrain and the fact that the stadium has 13.000 seats, has to obtain 4stars according to UEFA categorization and have additional 3.000m2 of public program. 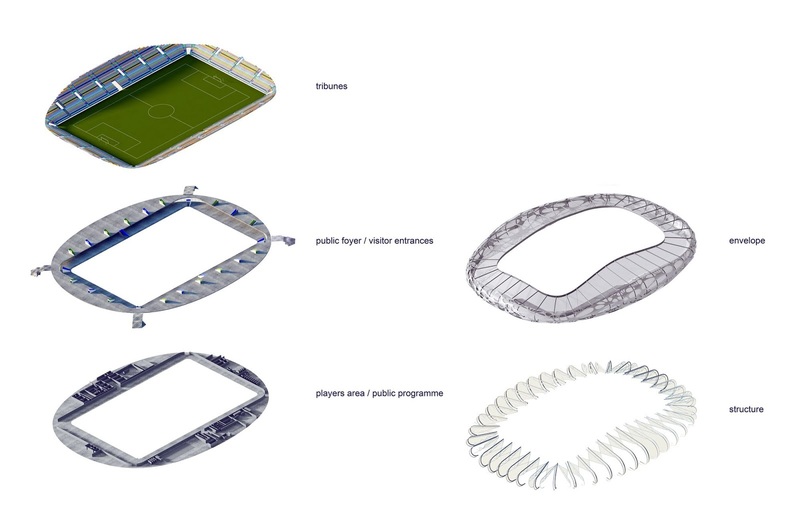 The stadium with external arrangements has to provide quality traffic organization and controlled / separate access during the match and in everyday use. 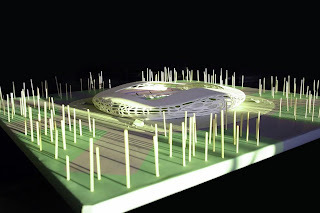 Position also maintains the most of existing trees on the site. The final aspect of the complex is a recognizable image of the dominant facility, placed in soft greenery. 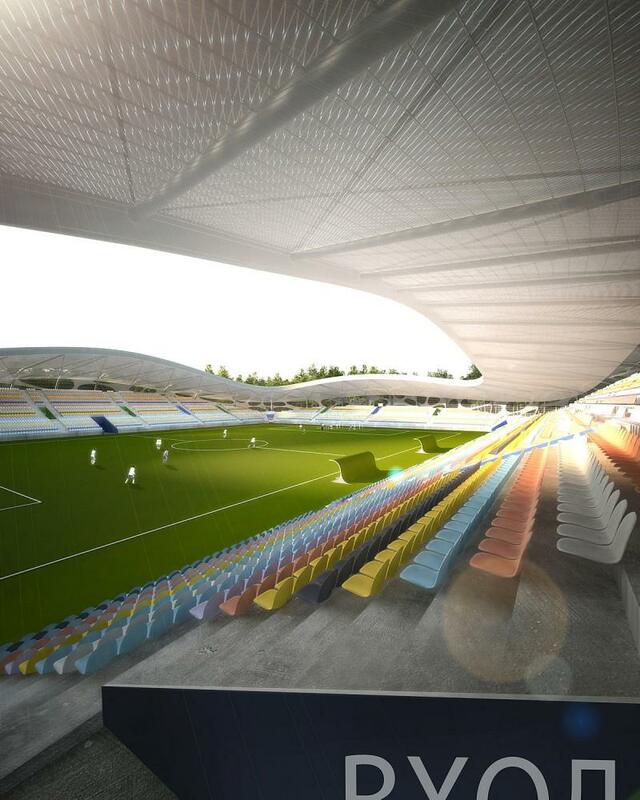 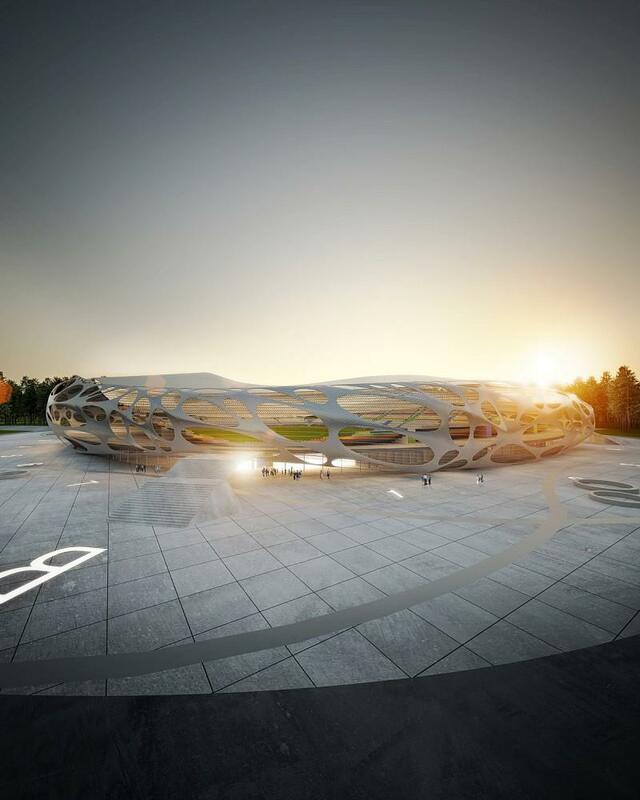 The stadium will have its own, distinctive modern character and will be based on environmental and user friendly approach. 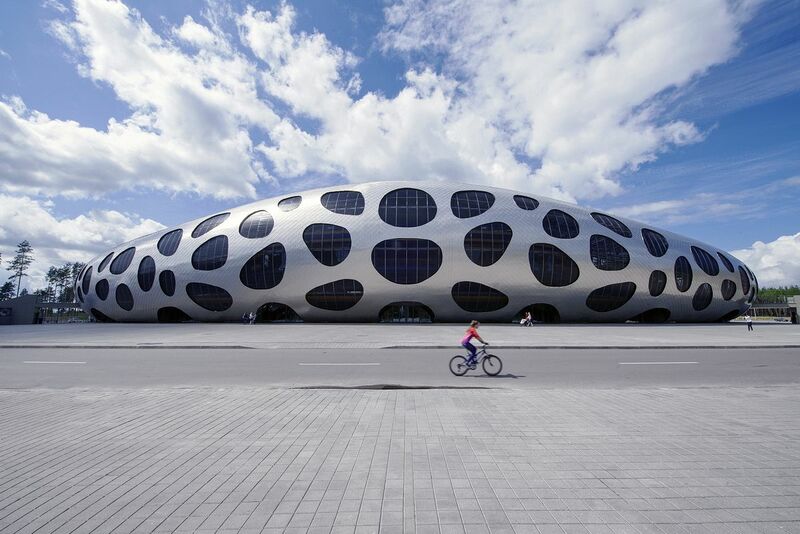 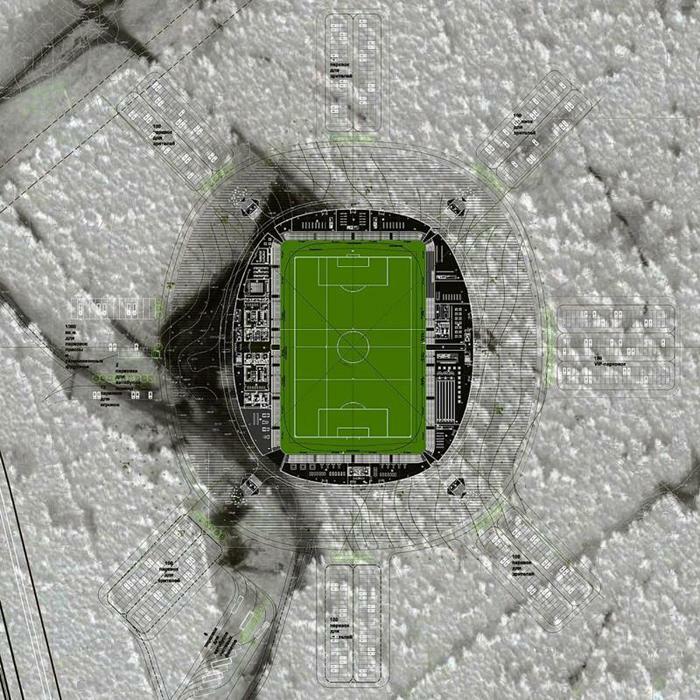 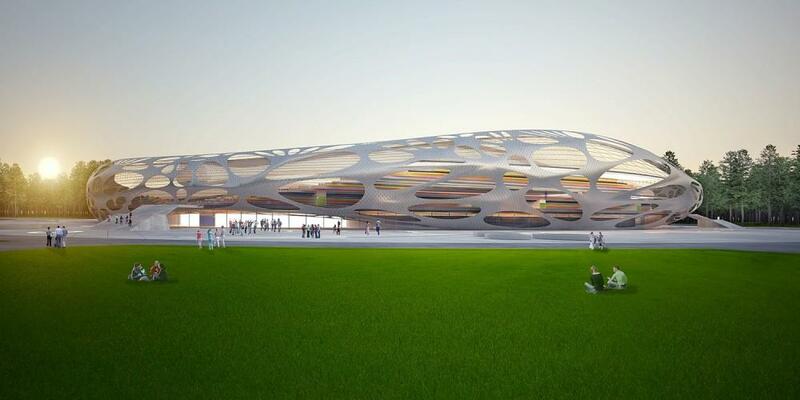 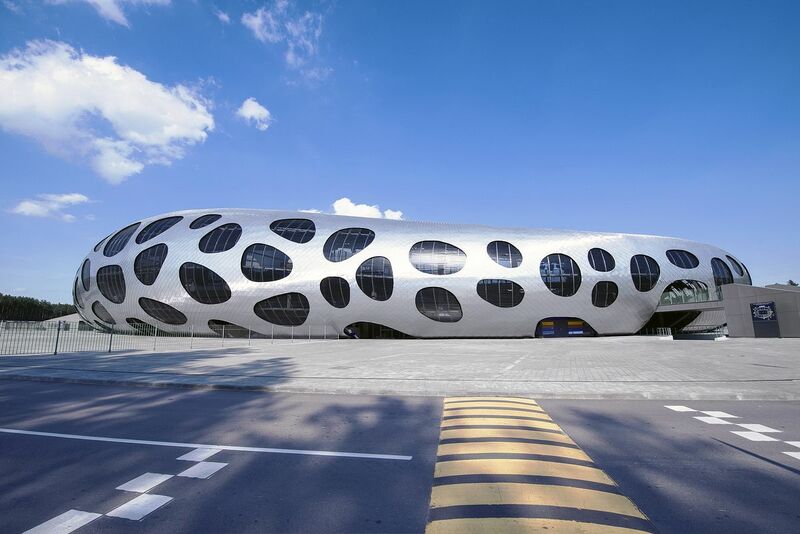 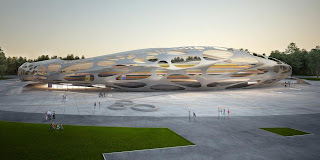 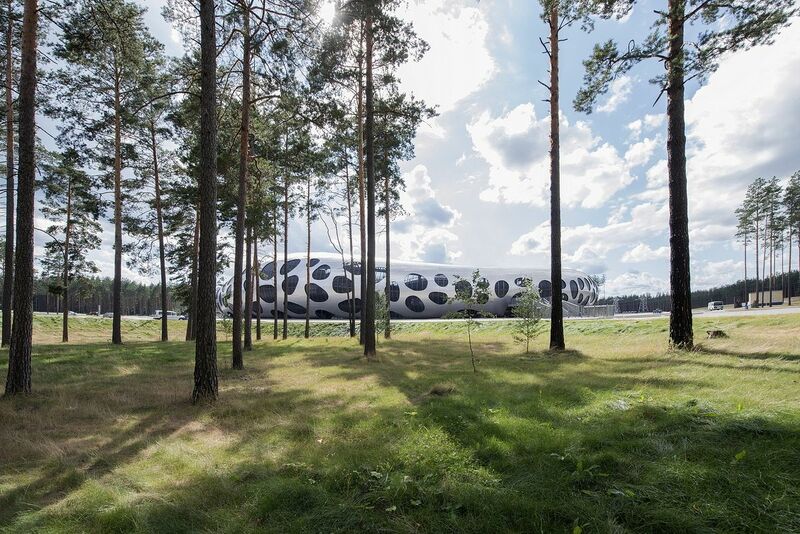 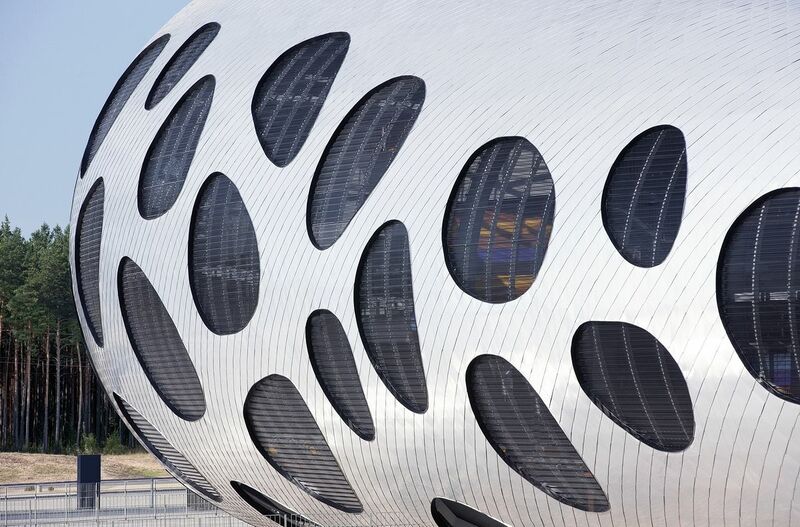 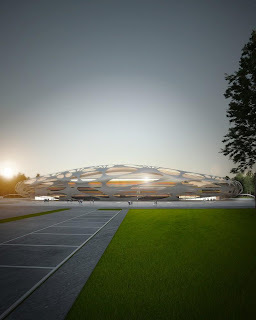 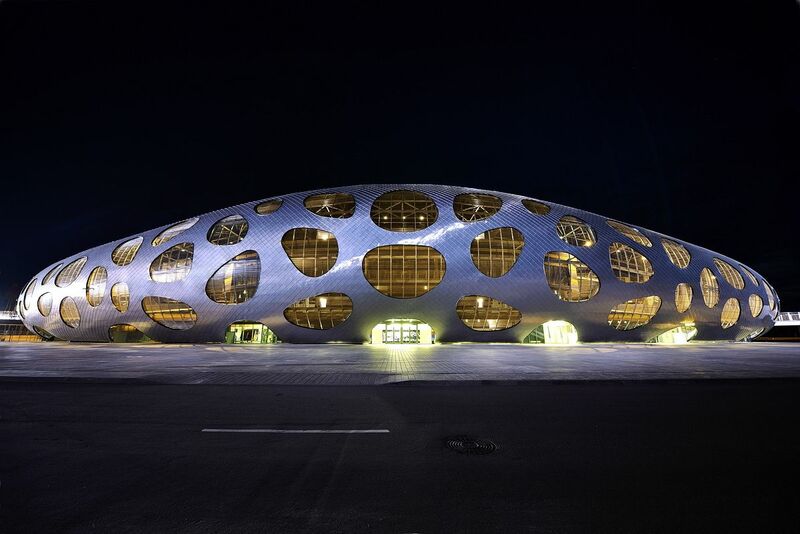 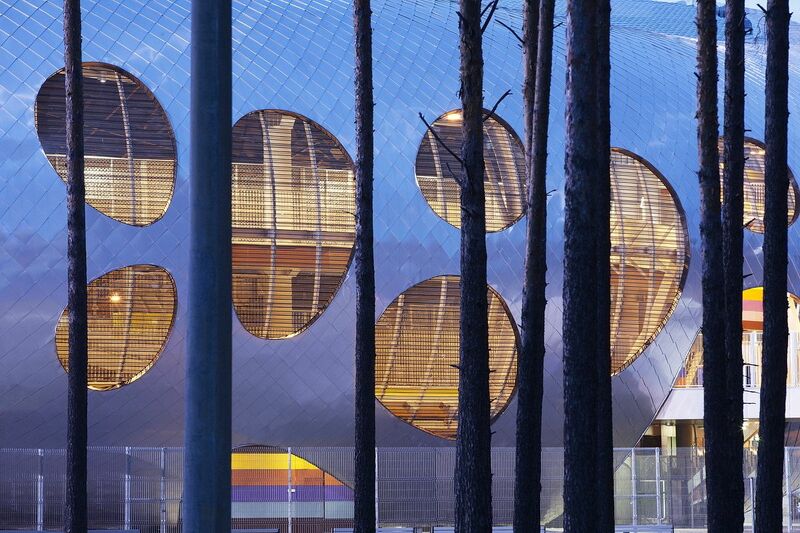 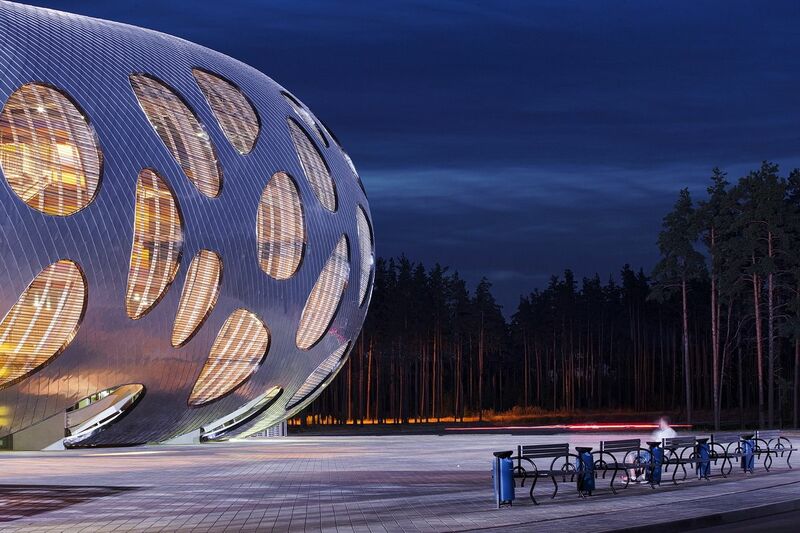 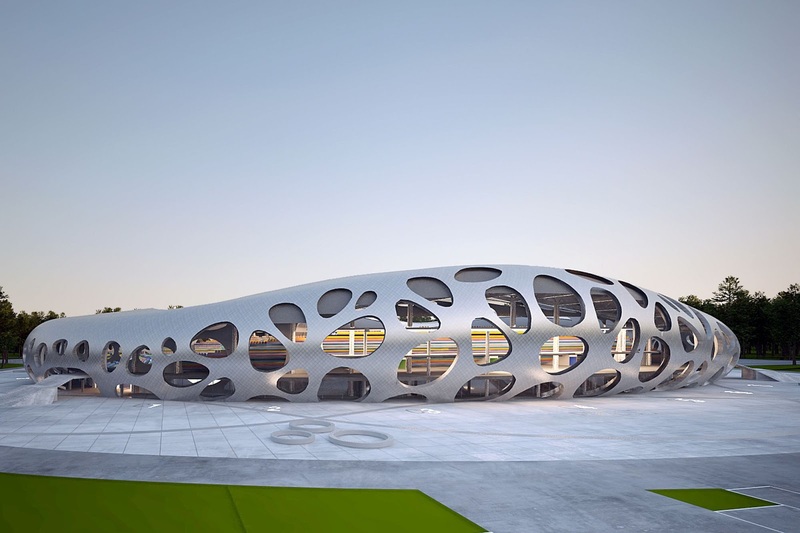 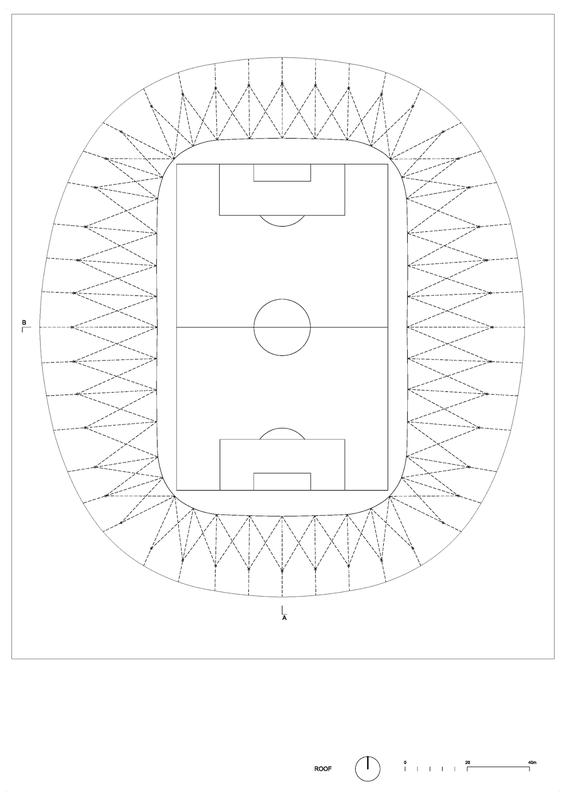 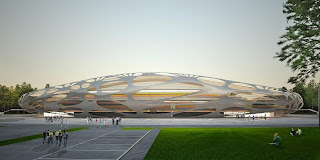 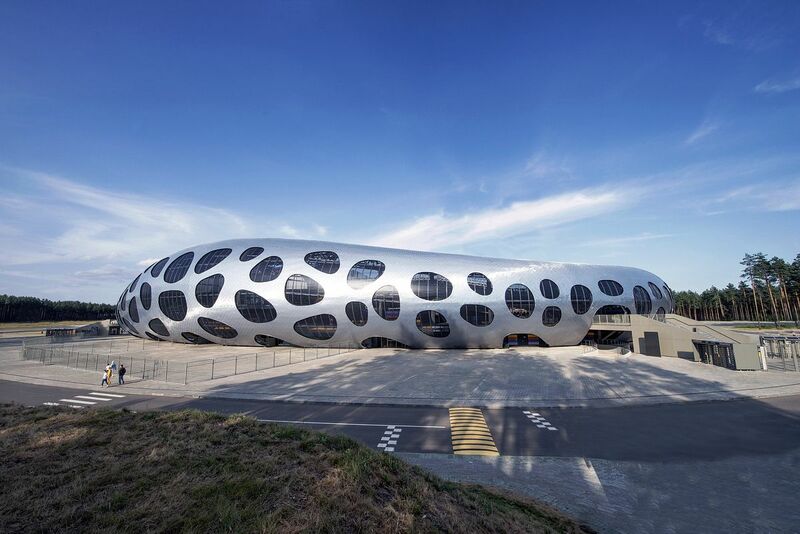 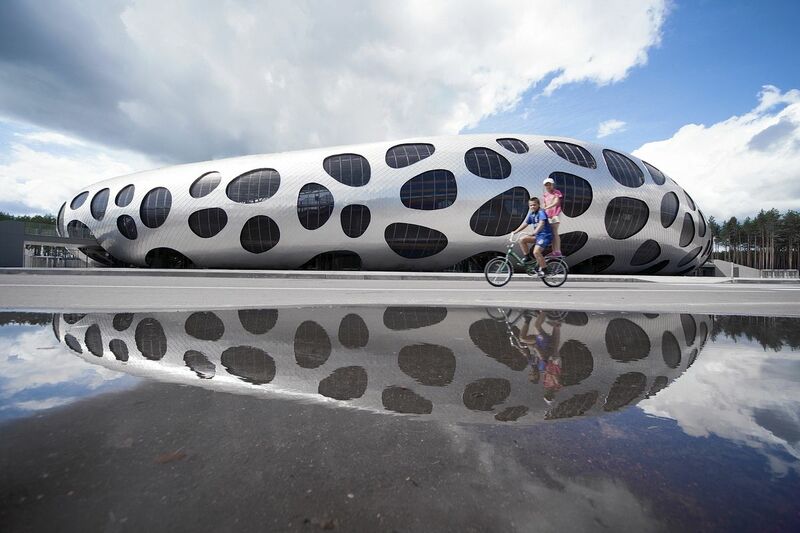 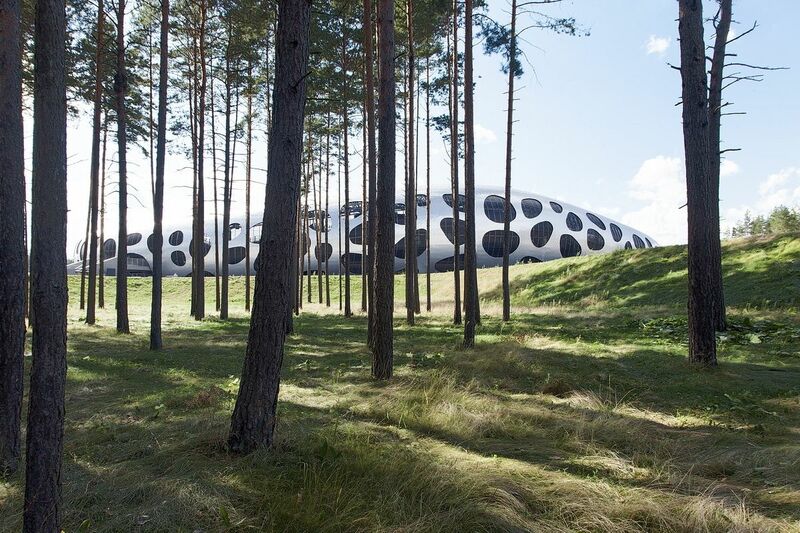 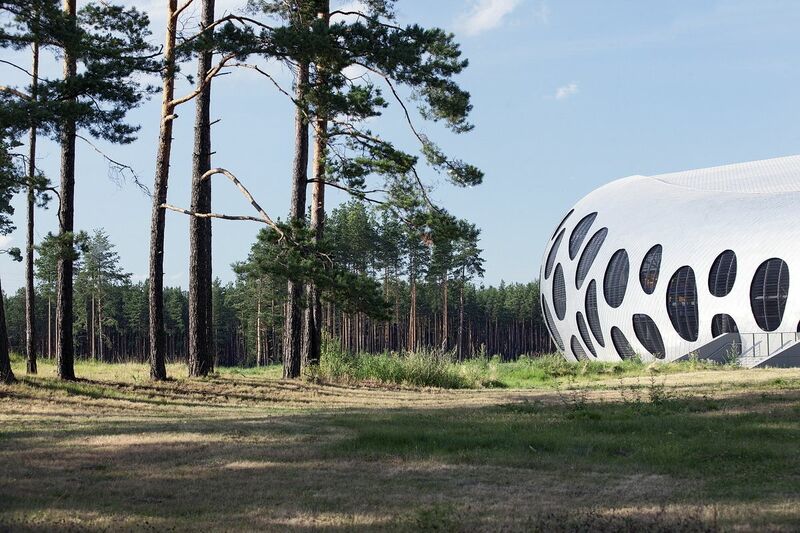 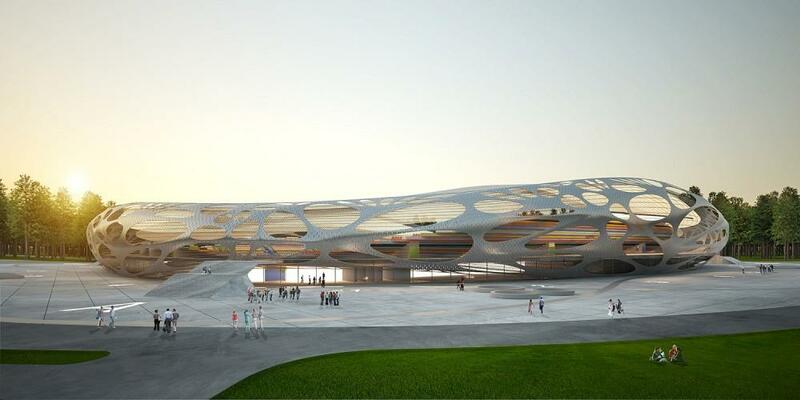 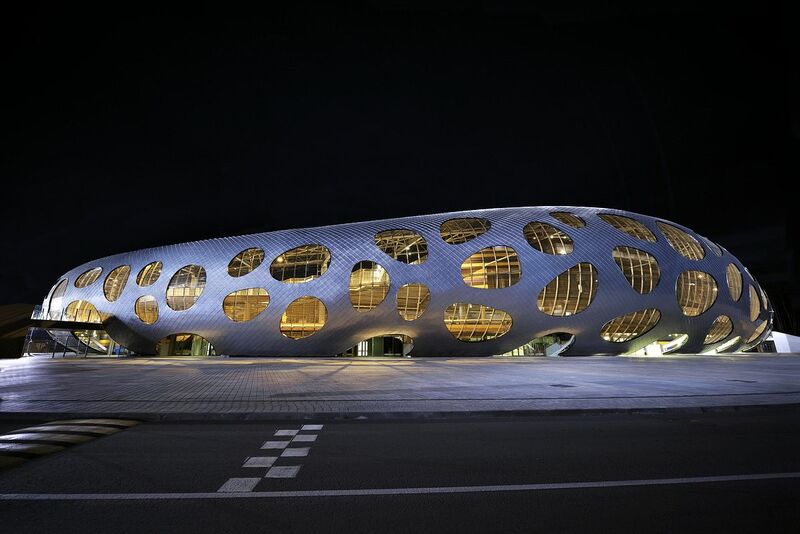 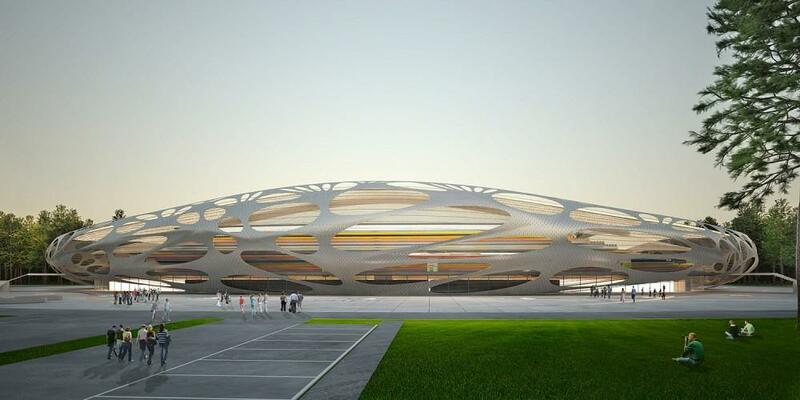 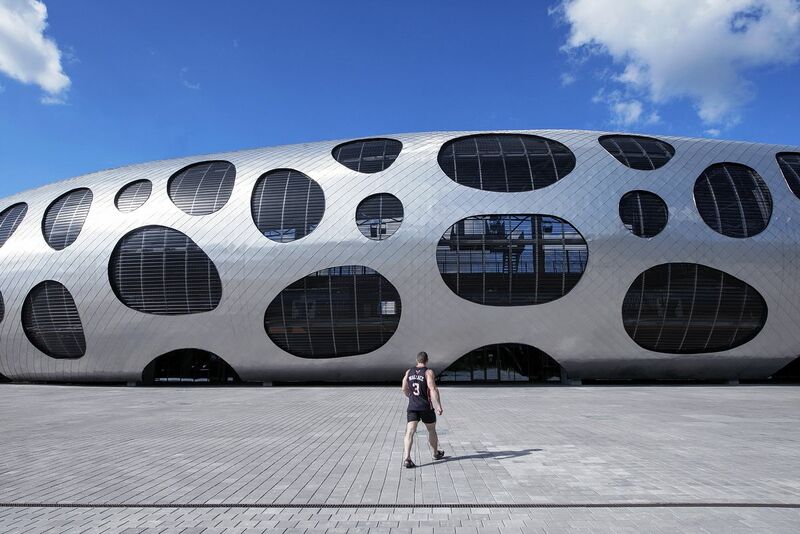 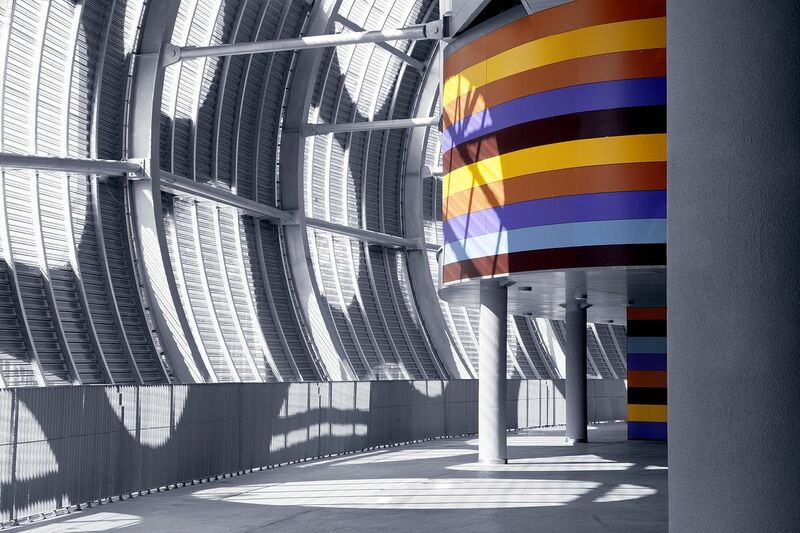 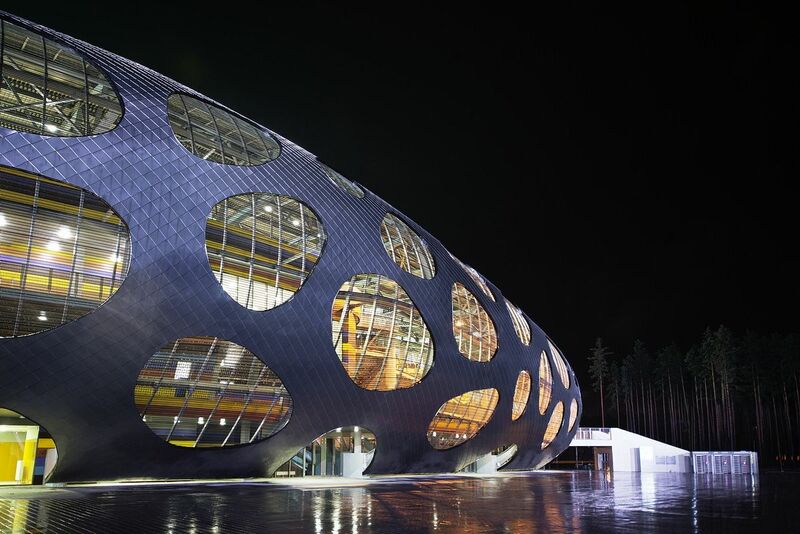 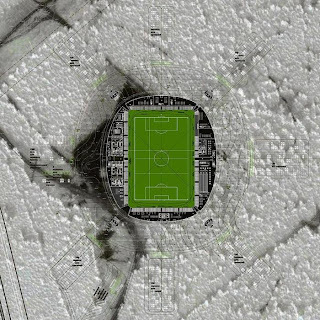 Stadium arena forms unified rounded dome impression of a single enclosed object. 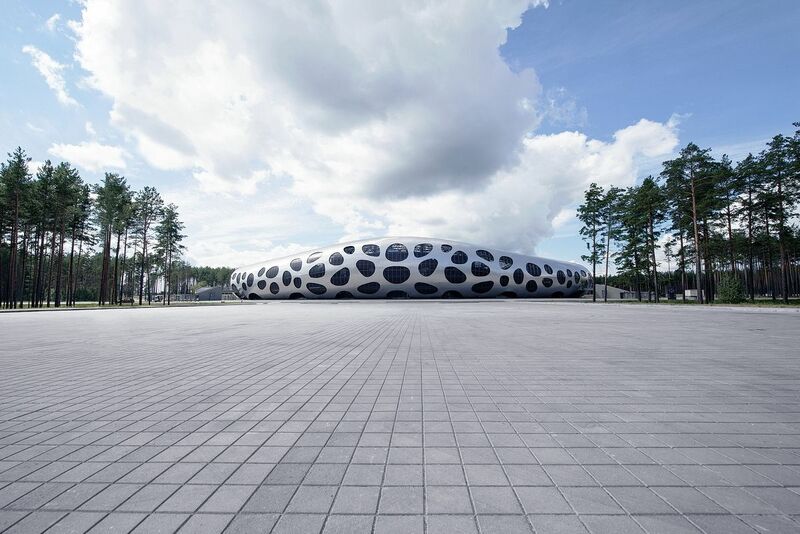 Despite its middle size has impression of large, dominant and powerful landmark. 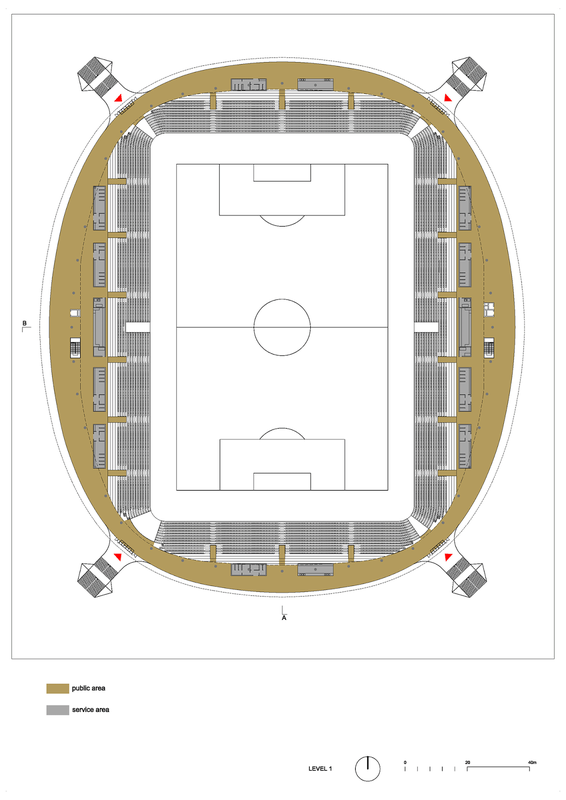 Internally, a rounded arena provides good acoustics and extroversive atmosphere during the game for both, players and fans. 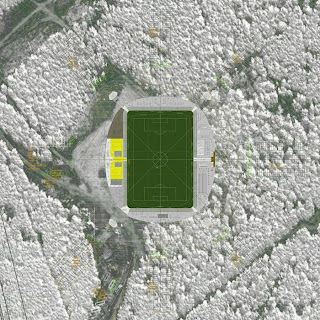 And during training time allows introverted concentration on the game.